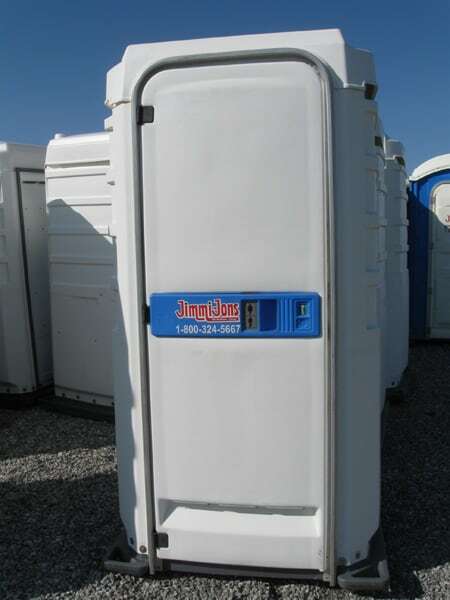 Jimmi Jons portable toilets are perfect for your next event. 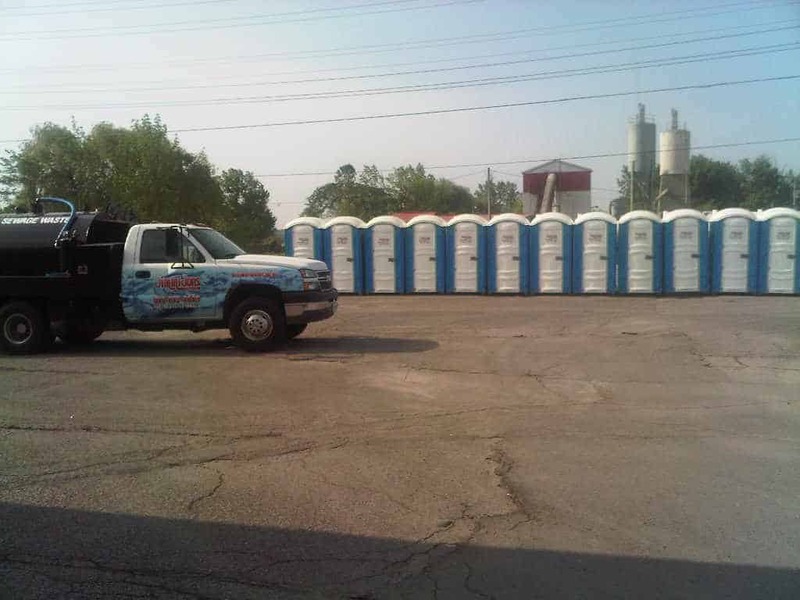 If you’re planning an event such as a wedding or festival, and need portable toilets, we’d be happy to help. We also service construction sites, local farmers, and their workers. 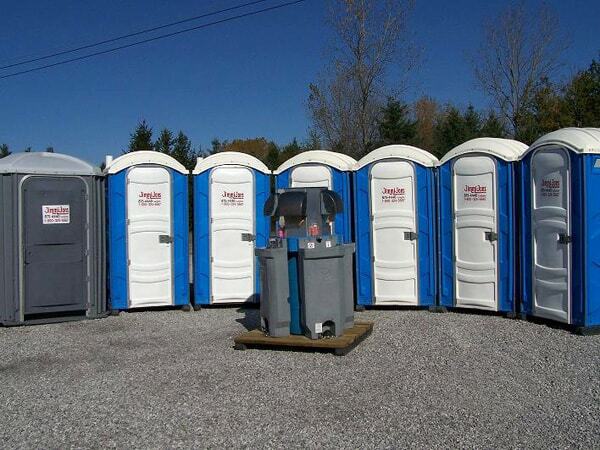 Outdoor events in Simcoe become a breeze when you include our portable rental toilets. Add convenience to your next event such as: Weddings, sporting events, parties, festivals and more. 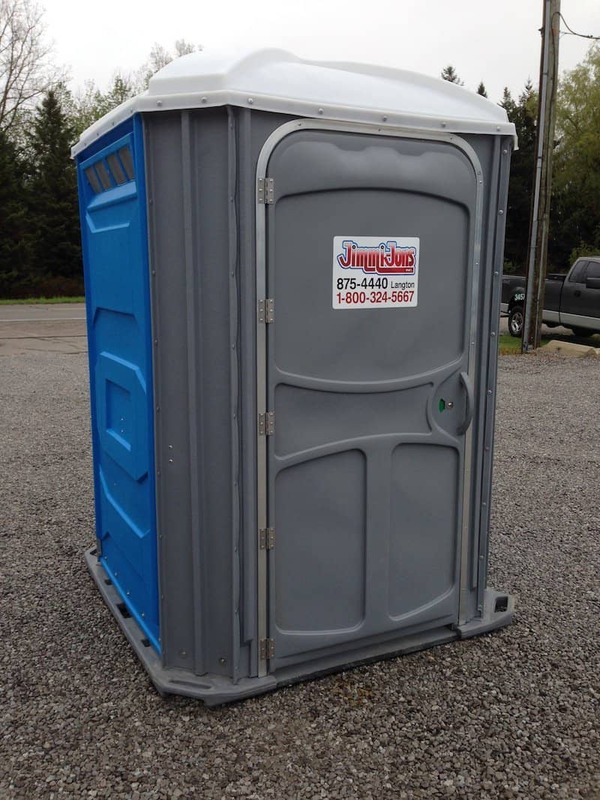 Our porta potty units come in standard blue, as well as ‘wedding white’. 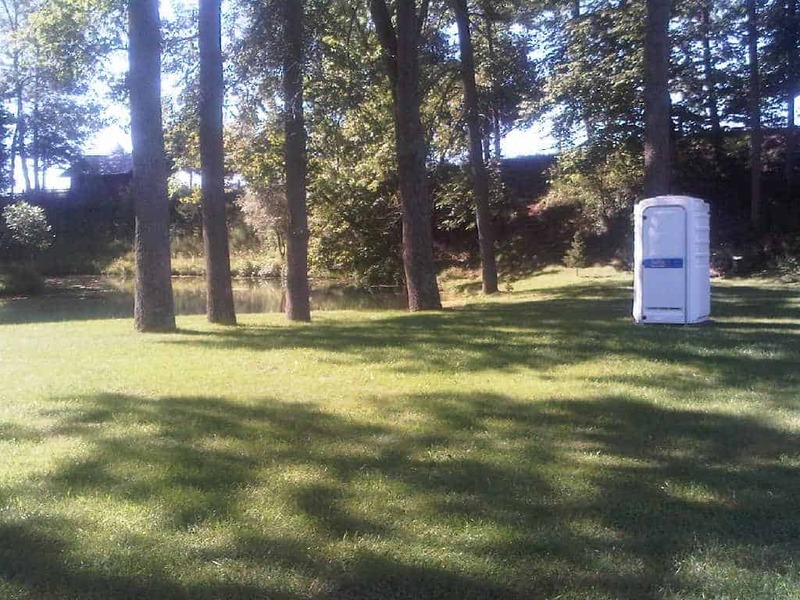 Check out more pictures and information about our special event portable toilet options here. 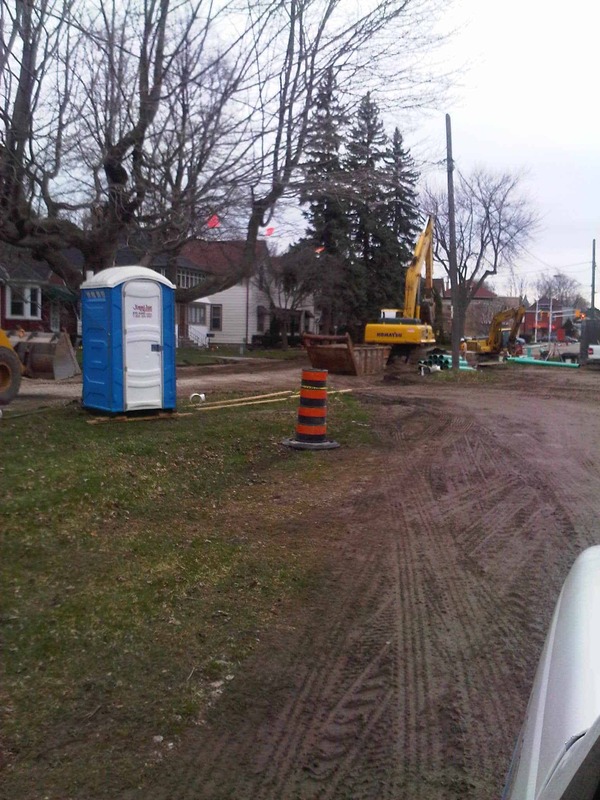 There’s plenty of construction going on in Simcoe, as such, there’s always a need for our heavy duty portable toilets. Just as local farmers may need units for their laborers. 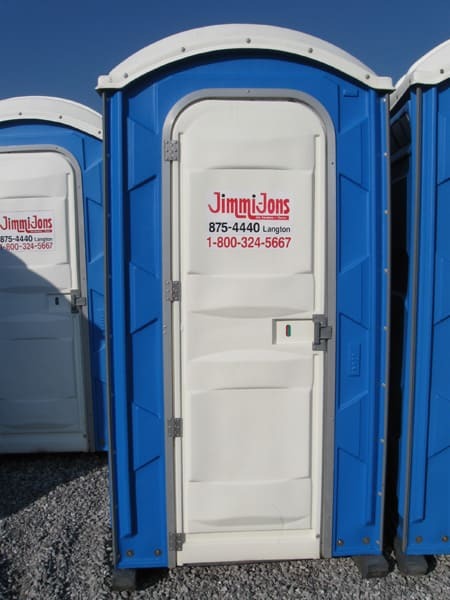 Jimmi Jons delivers and services one unit, or multiple units as required. *Ministry of Labor Approved. Talk to us for more information. 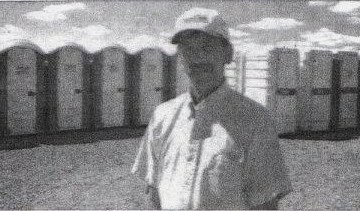 Construction and job site portable washrooms are a very efficient way to keep things moving on location. View more pictures of the units, and more information here. 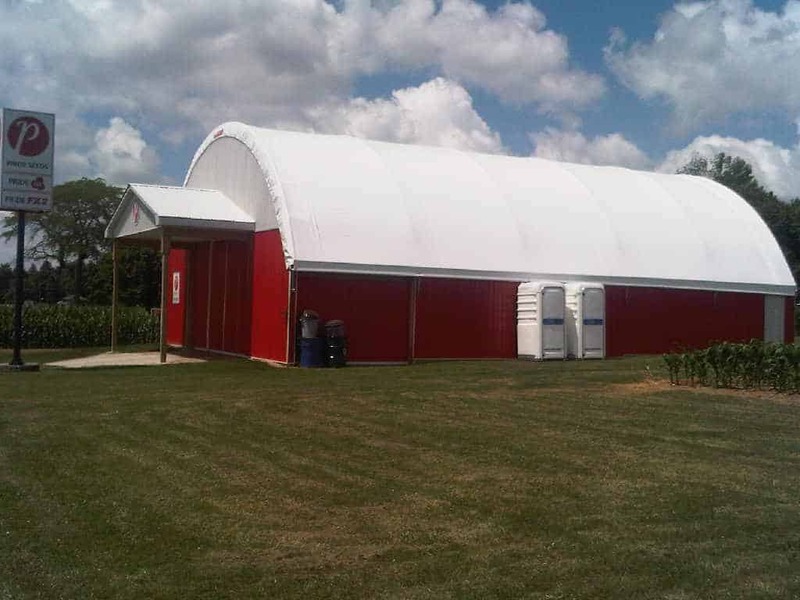 Be sure that everyone at your event is able to use the rental facilities. 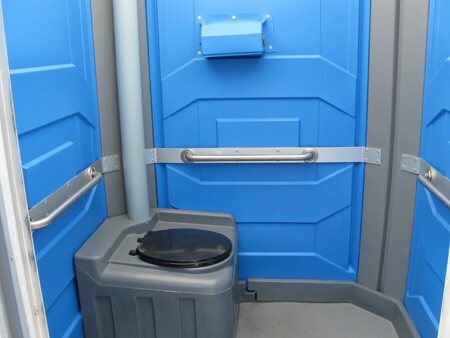 Our accessible rental toilet option provides accessibility for those in need. 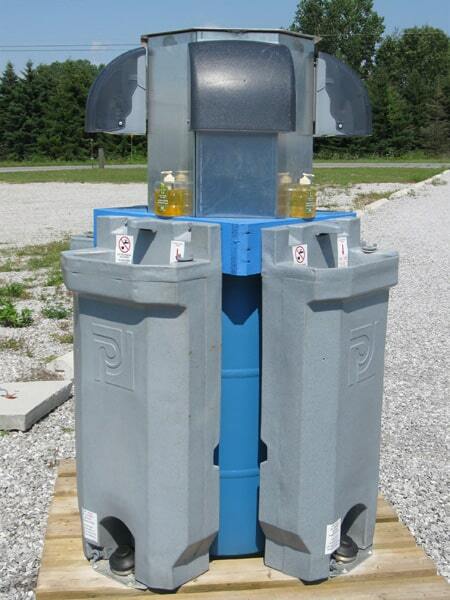 We also have several options for wash/sink stations to keep your event or job site sanitary and hygienic. Want to Know More? Ready to Rent? 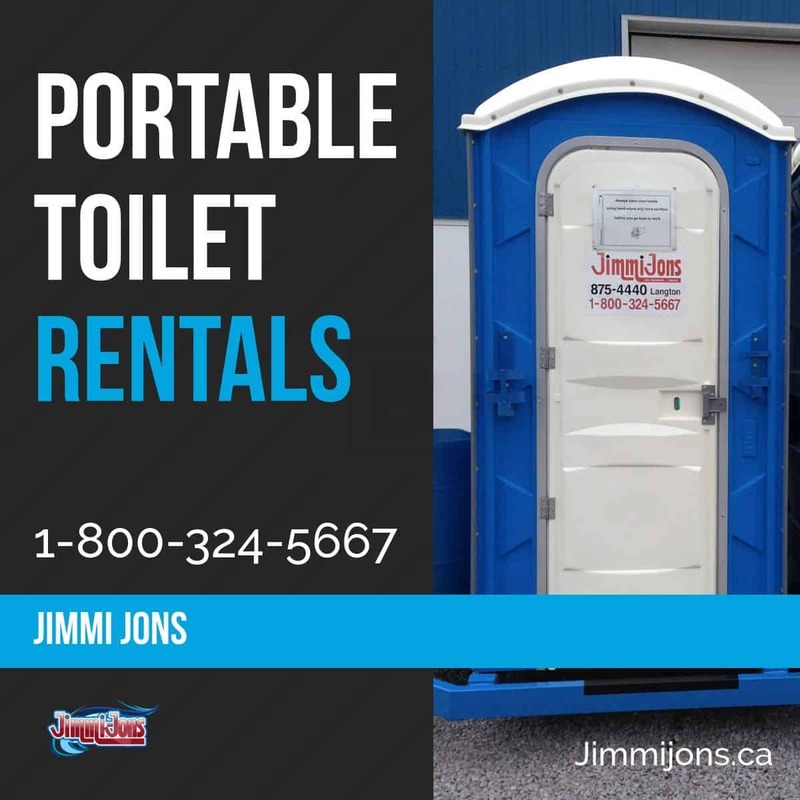 Find out more about availability of our portable toilet rentals for Simcoe events, job sites, or farms. If you have any questions, please feel free to ask. We’re happy to address any inquiry as soon as we can.